🌴 Need a well-deserved holiday? Stand a chance to win a Club Med’s signature All-Inclusive holiday! Want to join The Music Run but was too late to sign up? Worry not, #ClubMed has got you covered! Join us in our “RUN FOR YOUR HOLIDAY” 🏃‍♂️ campaign this week and tell us why you deserve to win the 5KM pass to #TheMusicRun on the 20th October 2018! We will be giving out 2x passes by the end of the day, everyday this week to the lucky winners! 😎🏁 HURRY! Ever wanted to go on a ski holiday but never got around to it because you're just afraid of falling? Guess what? Worry not, this Travel Fair we have partner up with First Traxx Ski & Snowboard Centre and we are giving out FREE SKI LESSON at the facility for you to brush up your ski/snowboarding skills ⛷❄️ Easily book any snow holiday with #ClubMed from 7th-9th September and get FREE Ski lesson with #FirstTraxx. On top of that, ❄️ enjoy additional 15% off on 6 passes lesson at First Traxx Malaysia once free trial completed. Find out more here http://clbmd.co/SnowDeals or simply visit us at MATTA FAIR this weekend! In conjunction with the upcoming TRAVEL FAIR, we are sending ONE lucky family on a 6D5N stay to Club Med Sahoro Hokkaido!! You will be on an unforgettable SNOW holiday trip of a lifetime 🏔️ To win, simply comment below and give us reasons to why you deserve that family holiday and register yourselves here http://clbmd.co/SahoroMYgiveaway to participate! The lucky winner will be contacted via email between 24th - 27th September! ☃️🎿 T&C* Applies! Family Fun Day with Club Med at Alliance Française de Kuala Lumpur on 15 Apr 2018. Sharing the values of a strong French heritage, Club Med and Alliance Francaise team up this April 15th for an exciting all-day festival of fun activities. Come and join our team at Alliance Francaise for a taste of what Club Med has to offer. Enjoy a family fun day of good food, arts & crafts and performances. Also, don't miss out a great opportunity to learn basic skills of circus tricks from Club Med G.O's and stand a chance to win a holiday package during our quiz session. 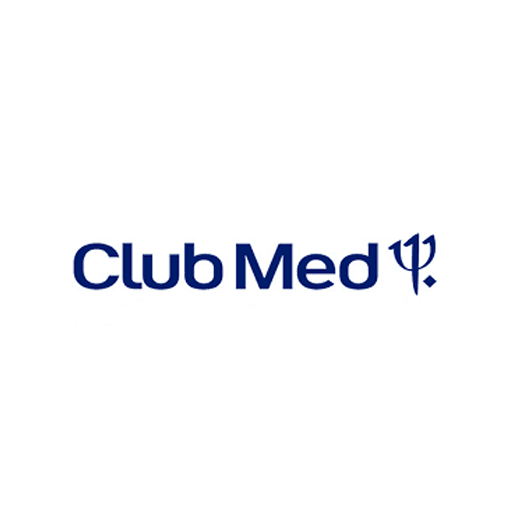 Click on the link http://my-clubmedlff18.peatix.com to register to the event! FREE ADMISSION. Club Med Bintan Island annual event, Body and Soul, is back for the 18th year running. Specially curated to bring together fitness specialists and brand partners, a unique wellness programme awaits you. Eat well, Move well, Play well, Feel well at http://clbmd.co/BodyAndSoul2018.